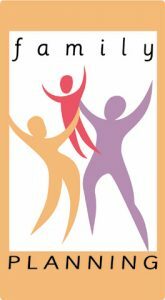 New River Health District’s Family Planning Program provides women and men in the New River Valley with the ability to decide whether to have children, how many to have, and when to have them. Our friendly, highly-trained staff can help you make the best choices for yourself. All services are confidential, affordable, and available to anyone living in Virginia, regardless of citizenship or immigration status. We also offer confidential services to teens. Call any of our five convenient locations to make an appointment or learn more! Our family planning services are affordable for everyone! If you have health coverage, we can bill your insurance provider, and we accept Medicaid. 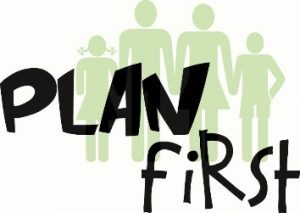 If you are uninsured and not eligible for full Medicaid, we can help you apply for family planning coverage through Plan First (see more about Plan First below). If you are uninsured and your income is too high to qualify for Plan First, we offer all services on a sliding-scale basis at low cost or no cost based on your income. Call your local health department today to schedule an appointment! Men and women who meet the income requirements but do not qualify for full-benefit Medicaid may be eligible for Plan First.